HITS » Press Applications Available Now! 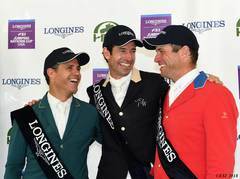 Longines FEI Jumping Nations Cup™ USA 2018? Copyright © 2018 HITS, Inc., All rights reserved. 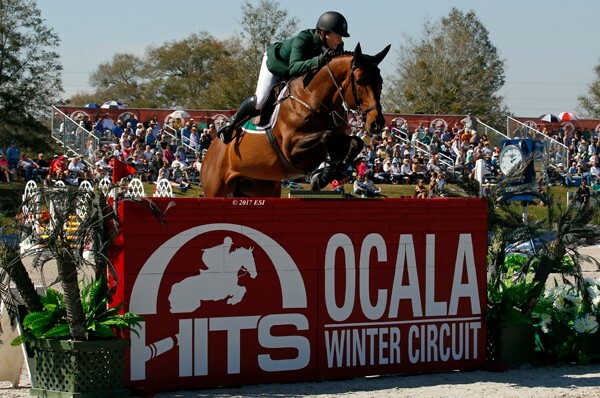 You are receiving this email because you signed up for the latest news from HITS Horse Shows.